Dailybuzz.ch: Karrueche Tran's Reaction To Chris Brown's Love Child ... "No baby drama for me"
Karrueche Tran's Reaction To Chris Brown's Love Child ... "No baby drama for me"
According to TMZ, Karrueche Tran slept on it, and she's decided Chris Brown and his baby are not going to be part of her life because she can't take any more drama. "Listen. One can only take so much. The best of luck to Chris and his family. No baby drama for me." As reported ... the baby's mother is a 31-year-old woman named Nia who's been friends with Chris for several years. 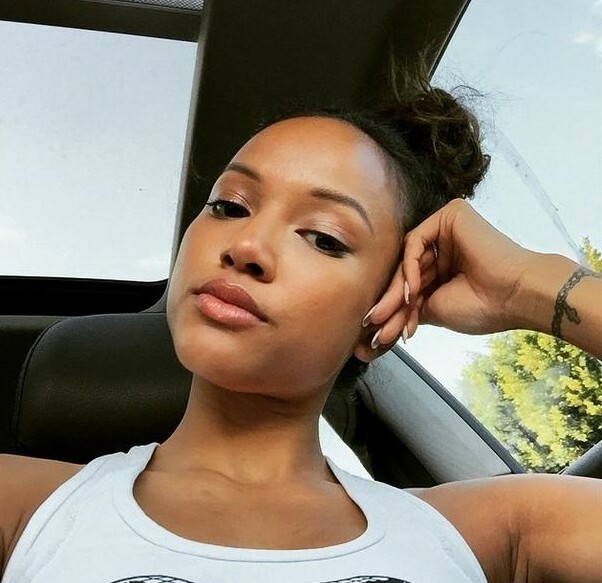 Karrueche ended her tweet with a very definitive ... "No baby drama for me."